Bathtub Restoration Miami, Miami Dade , Broward | ESTEBAN ALFONSO REFINISHING CORP.
BATHTUB RESTORATION AND TILES handles your bathtub restoration in Miami. Call us! We have a solid reputation for being highly reliable and professional. BATHTUB RESTORATION AND TILES provides an affordable solution to restore the former shine of your bathtub. 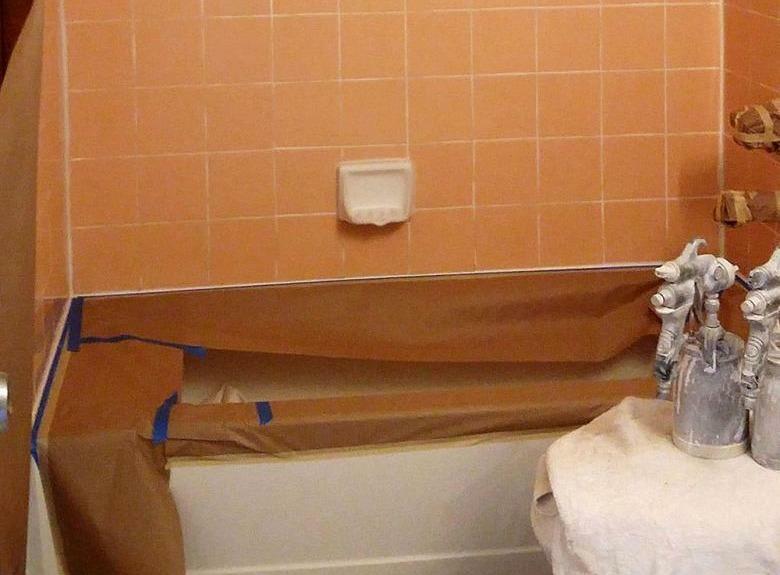 Our restoration operation is excellent for porcelain, fiberglass and acrylic bathtubs. With our experts handling your bathroom renovation project, no need to replace your old and faded bathtub. We promise to give your tubs their showroom quality and save you a lot of money. Give us a call for more information! 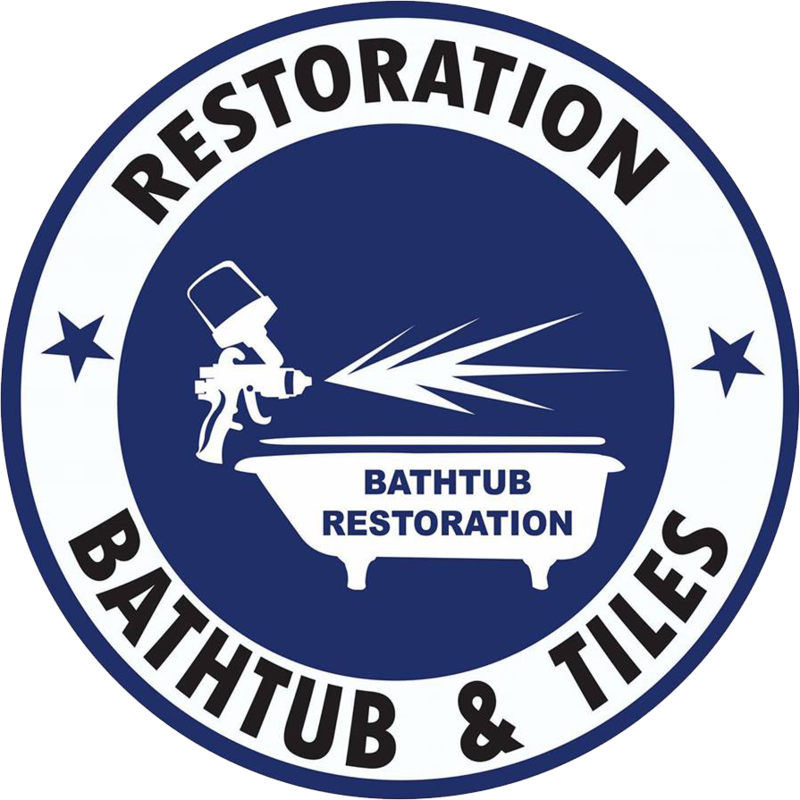 BATHTUB RESTORATION AND TILES provides affordable bathtub refinishing, reglazing and restoration for cleaner, perfect and smooth surfaces. Call us for more information about our tub refinishing process! Learn more about our restoration services!